At Privilege. Could this be the biggest closing party of the year? When two giants get together, the result is bound to be extraordinary. Music On and Privilege join forces to close out the super-club's 25th season. Imagine that if you will. Saturday 6 October 2018 is already set to go down in techno history. 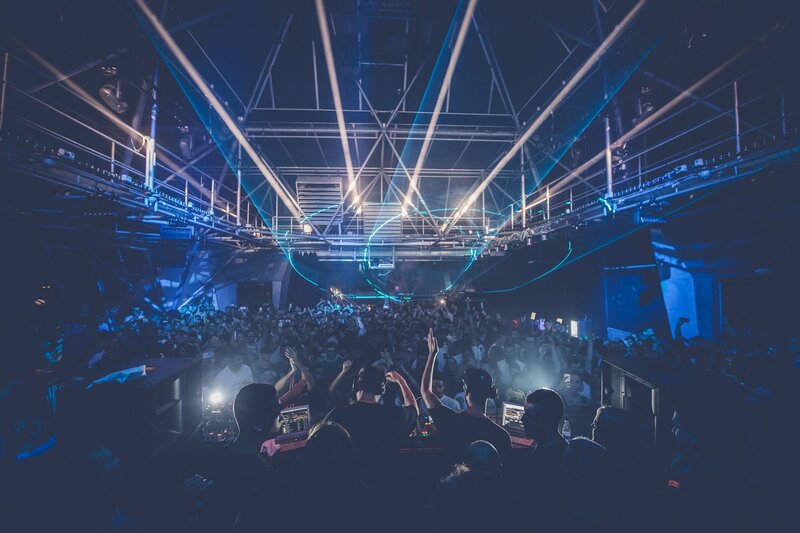 This mega closing party sees the mammoth club host the second instalment of the three-day closing party event. Neapolitan techno sovereign Marco Carola, of course, will be presiding over the 12-hour event. Some of the set times have already been released. You can start the night early with a guest yet to be announced taking over the Vista Club from 18:00. Then, from 20:00 to 24:00, Marco Carola will be at the helm with a special sunset set. As for the Main Room, another special guest will be kicking off proceedings in the stadium-sized space starting at 22:00. Next up, we have two Music On regulars - Marco Faraone until 2:00 and Paco Osuna until 4:00. For the grand finale, Marco Carola b2b The Martinez Brothers willl be at it until close. Quite frankly, it's going to be legendary. More names to be announced soon. Meanwhile, see below for confirmed info and tickets to what is set to be the ultimate closing party. You might want to think ahead on this one - last year the 10,000 capacity super-club was packed to the brim.